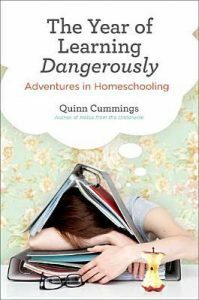 In The Year of Learning Dangerously, Quinn Cummings chronicles her family’s decision to take her daughter out of public school and homeschool for a year. It starts off great. Cummings addresses her reasons for choosing to homeschool, as well as some of the concerns parents (and other people) have. I especially appreciated her comebacks to the tired “what about socialization?” questions and comments. And there are plenty of witty moments like that, moments all of us who homeschool can relate to. 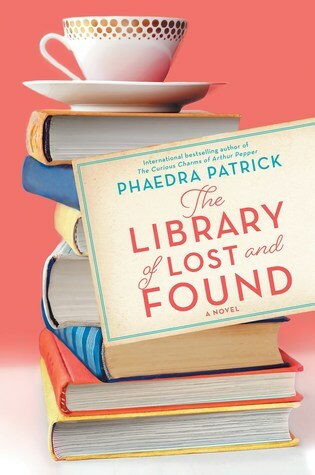 But shortly after the opening few chapters, I started to have mixed feelings about the book. What bothered me is this: While exploring some of the different homeschooling styles, she seemed to purposefully seek out minority fringe groups rather than looking into what typical homeschoolers do. For example, the entire unschooling chapter was about radical unschoolers … at a convention, no less. Why cover radical unschooling but not unschooling, which is far more common? She also had a tendency to gloss over or even skip over points in order to be clever and funny. Her overview of classical education was more of a caricature than reality. She couldn’t finish reading The Well Trained Mind to see the big picture? Okay, fair enough; it is a massive text. But why not visit the Well-Trained Mind message forums instead? Or seek out local classical homeschoolers and ask what they do on a normal day? The Year of Learning Dangerously did even out toward the end. The prom and graduation chapters were very sweet, and I hope that C ends up feeling the way those graduates did about their education. I’m glad Cummings mentioned that plenty of us homeschool not for extreme religious reasons or out of fear of the government or society. I liked her optimism in the final chapters, and I’m glad she found a style that works for her family. I would have enjoyed this far more if, for the majority of the book, Cummings had spent less time poking fun at extremist fringe groups, and instead spent more time observing typical examples of various homeschooling styles. I think she would have gotten a lot more out of the experience, and it would have made for a more timeless, useful book. The fact that this is a memoir, her experience, is probably what saved the read for me.